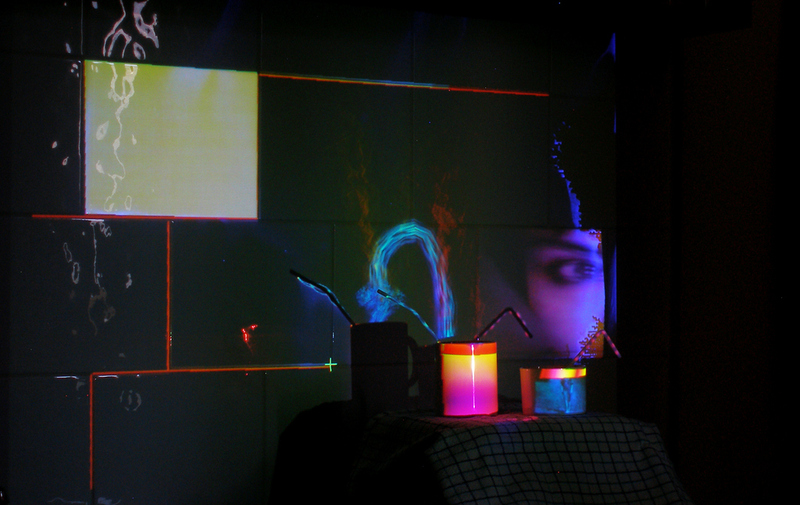 Anyone who is interested in video mapping, here is a great software. Its simple to use and its FREE!! Briliant! All thanks to ALex May. Eastpak ad I did in my graphic design course. 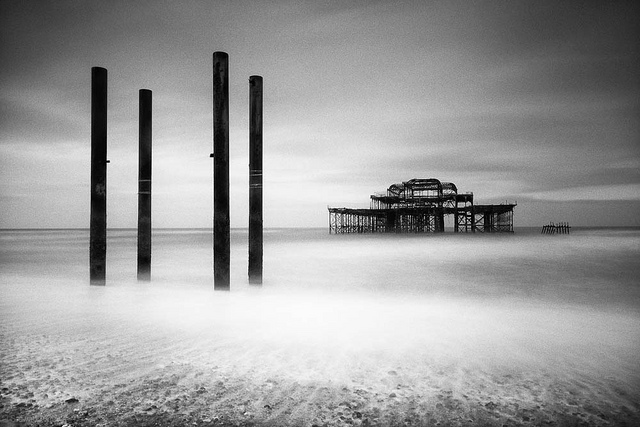 A beautiful picture of Brighton west pier. Love this city!!! MADMA has a new recruit!! !